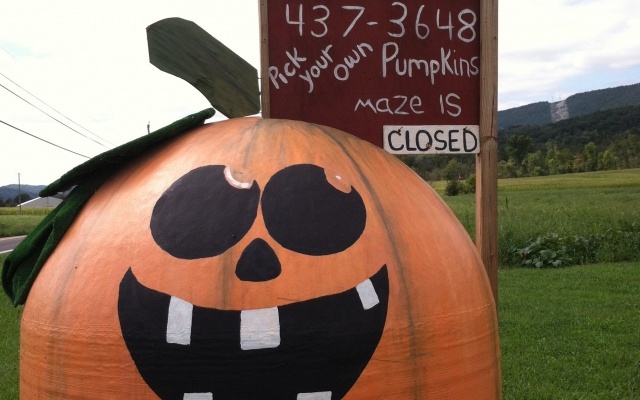 *Every weekend following a New Moon or a Full Moon the corn maze is open until 10pm. 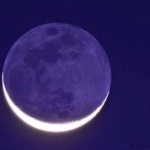 The New Moon occurs once in the moon’s cycle each month. This is the darkest night of the month. Therefore, we are open late the weekend of or following the new moon to give you a challenge to get through the maze in the dark. We call this FLASHLIGHT NIGHT because you may need bring one to make your way through. 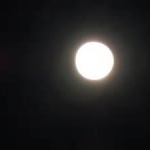 The Full Moon also occurs once in the moon’s cycle each month. However, this is the brightest night of the month. Therefore, we are open late the weekend of or following the full moon to give you another challenge. We call this MOONLIGHT MAZE because you use the moon’s light to get through instead of a flashlight, but you can also use a flashlight if you need. KID’S WEEKEND – Everyone gets in for a Kid’s price this weekend only!! Saturday, September 29 (12-dark) – PHOTOGRAPHY by TAYLOR. 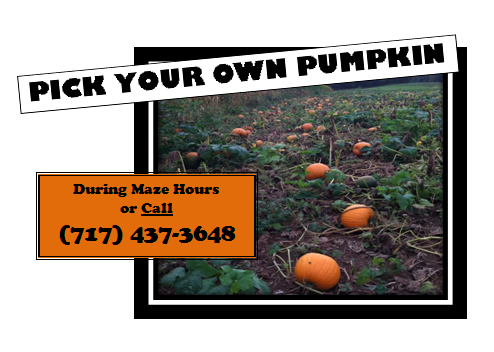 Get a fall family photo today when you visit the maze (at an additional cost). Saturday, October 6 (12-10) – Flashlight Night. 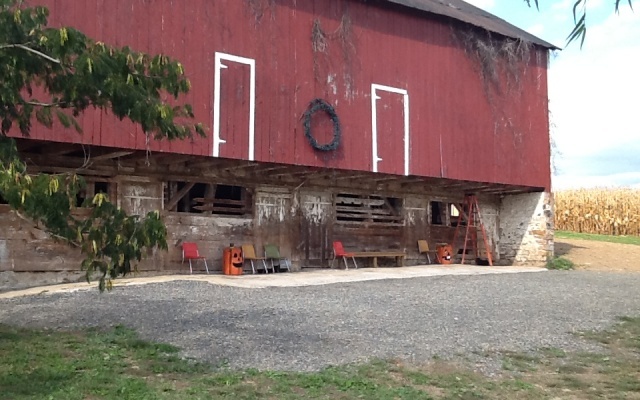 Saturday, October 27 (12-dark) – PUMPKIN PALOOZA. 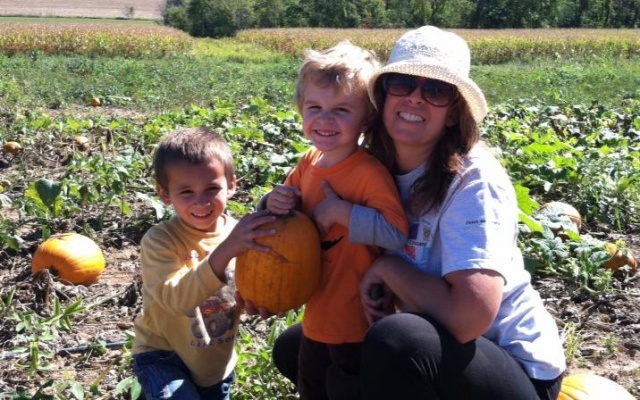 All kinds of pumpkin events are happening this day. Sign up for any or all. 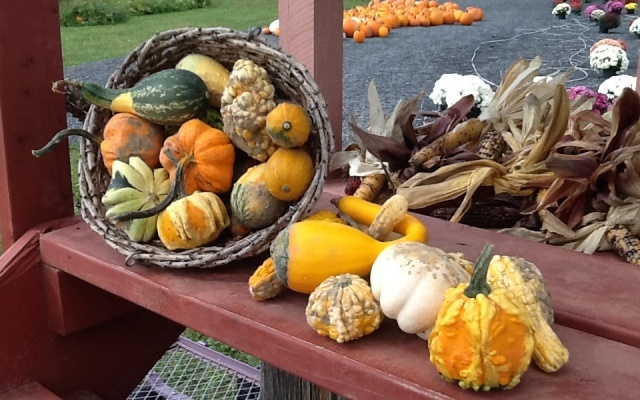 Pumpkins, mums, gourds, and hay bales are available to purchase every day. Choose from a variety of colors and sizes that are already picked and priced.